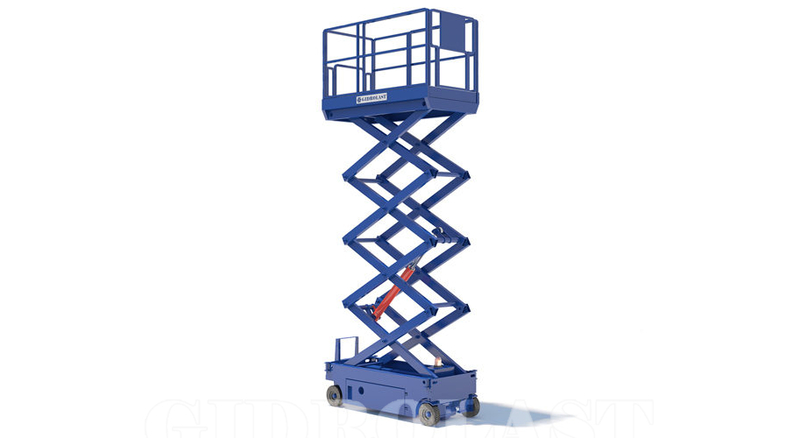 Self-propelled Electric Scissor lifts are mostly used on flat indoor or outdoor surfaces. The body is pleasing to the eye and flexible to operate. 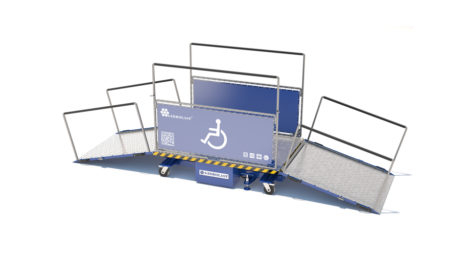 The main engine can travel and turn automatically. 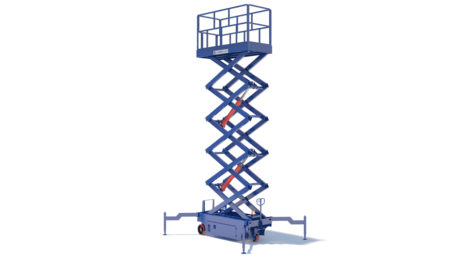 It features imported hydraulic components, explosion-proof pipe unit and emergency descent switch; motorised ascent, descent and travel function; low-noise and zero-air pollution; durable, chip-free, skid-proof and traceless tyres which don’t scratch the ground; optimised product control mode and procedure focusing on safety, creating a much more humanised operation.